Staying in Algoma is one of the secrets of the savvy traveler. 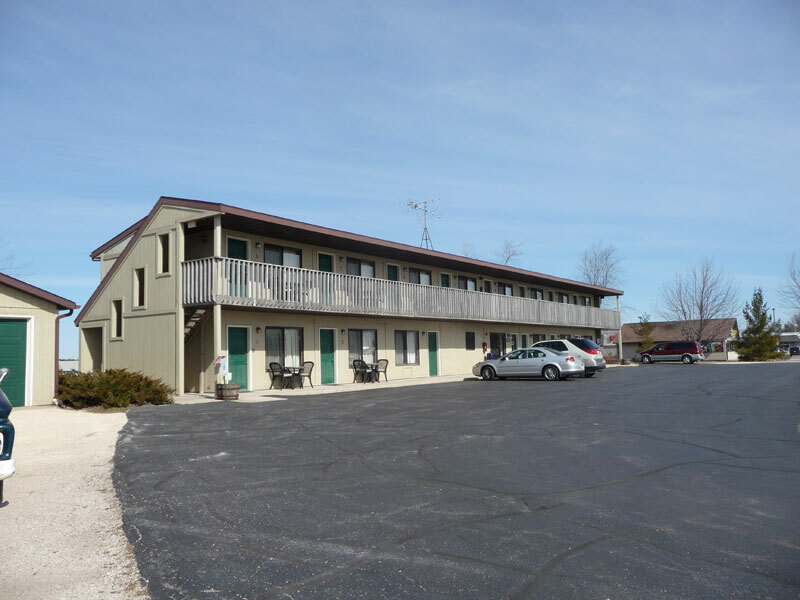 It provides a quiet, scenic small-town stay, coupled with a convenient location that is just minutes from Door County. Many of our guests found us while driving the scenic route up Highway 42, and just fell in love with the area. My wife and I had a very nice stay at the Scenic Shore Inn. I checked out the room before paying and found it very nice for the price. We stayed one night and toured Door county the next day. We decided to stay a second night before we left. When arriving back at the hotel we found a very nice note on the counter thanking us for staying at their place along with a little candle, now that is custimer service!!!! We have traveled a lot in the past few years and Noboby has ever treated us this well. We HIGHLY recomend this place for your stay.